You cannot hand over repair or replacement of your HVAC system to any type of technician. It is an expensive piece of equipment that must be repaired or replaced only by trained and expert technicians who specialize in HVAC systems. 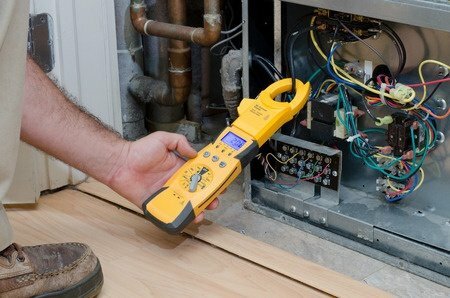 It is important to deal with a reputable and professional HVAC contractor. 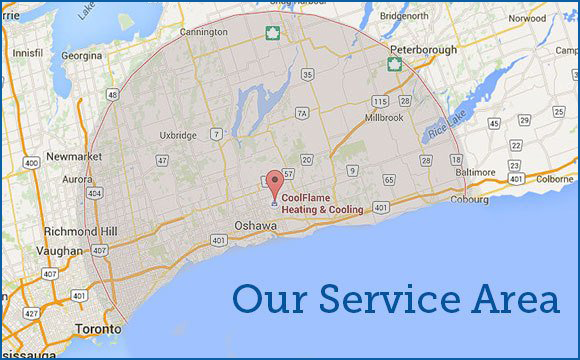 At Cool Flame Heating & Cooling we provide value for money and ensure customer satisfaction. We are confident of our quality of services so we guarantee our workmanship. You will not receive this type of assurance from individual repair technicians. Whether you want to install a new HVAC system or your present equipment needs repair, we can handle all types of HVAC installation, repair and replacement jobs. All heating and cooling components must be repaired according to the guidelines given by their manufacturer. We have the expertise and experience to handle different brands, makes and models of heating and air conditioning systems. Our years of experience in this field allow us the ability to confidently repair any old or new HVAC model or replace if it is necessary. Dealing with an HVAC contractor like Cool Flame Heating & Cooling will give you peace of mind since we are fully licensed and insured. If any part of your property is accidentally damaged during the repair process, our insurance company will compensate you for the damages. If you are planning to install new HVAC equipment in your home, office or business then you should give us a call at 905-914-3862. We can accurately assess your heating and cooling requirements so that you get the right size system installed for your needs. This avoids getting larger more costly solutions that will consume more energy than necessary. By helping homeowners and business owners avoid such common HVAC buying problems our customers rank us highly in all of our reviews. Fixing a problem early before it becomes a large problem is of outmost importance. If you notice your HVAC is not cooling or heating properly then it is time to call Cool Flame Heating and Cooling professionals.